It is common knowledge that a website can be built by anyone without any need of in depth technical knowledge. However, the first task to be completed before you may launch your ecommerce website is finding the right ecommerce web hosting provider. E-commerce hosting is a generic phrase describing a kind of web hosting platform specifically used for serving e-commerce websites. E-commerce hosting is different to the standard web hosting. E-commerce website has a number of functionalities and features required to run and manage a commercial website. These include DB support, SSL, shopping cart software, security initiatives, and payment processing services in addition to some other e-commerce initiatives. 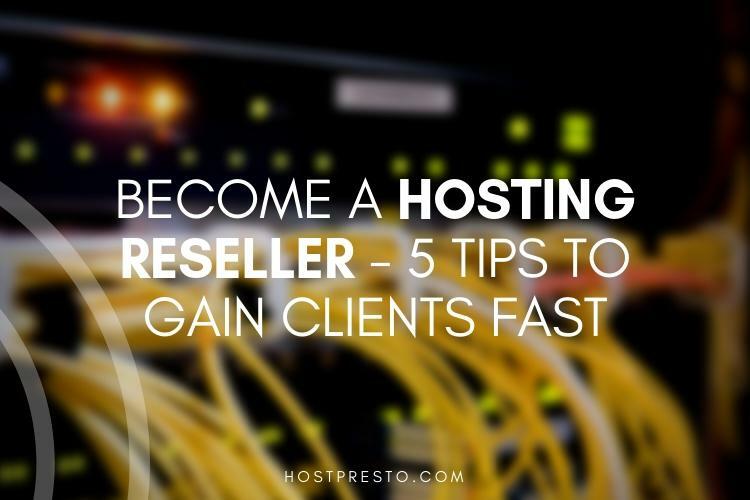 The type of hosting required is basically designed for providing entrepreneurs and businesses with the tools and services, required to set-up, manage, and conduct the business. Ecommerce Website Building Blocks The e-commerce hosting is offered by several web hosting service providers. Apart from the obvious e-commerce features, they also provide web space for hosting your site, email support, tech support and other such standard web hosting features required for the internet businesses. It doesn't matter how small or big your site is, there are some building blocks required for all ecommerce websites. From selecting a domain name to processing credit cards on internet, the web retailers have a lot of work to perform before the business is open on internet. Getting a suitable web hosting provider for a small e-commerce business owner is a huge task because he needs to ensure that the provider offers e-commerce software, systems and support necessary for the site to run efficiently. 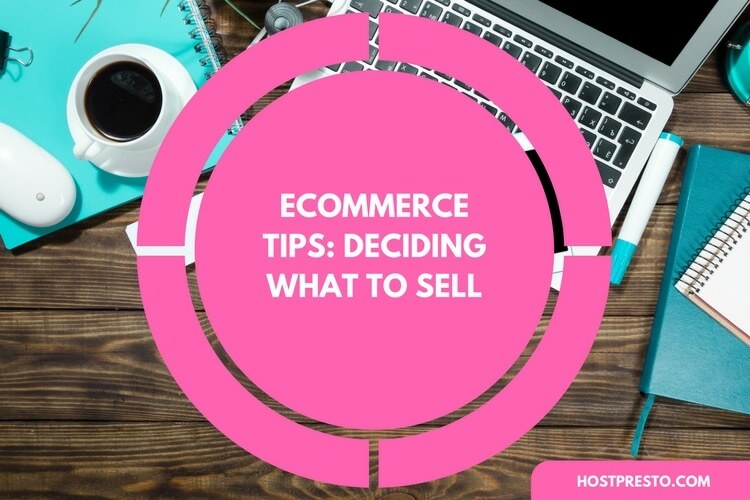 So, there is lot more to shopping for e-commerce web hosting provider than comparing prices and checking out the disk space. 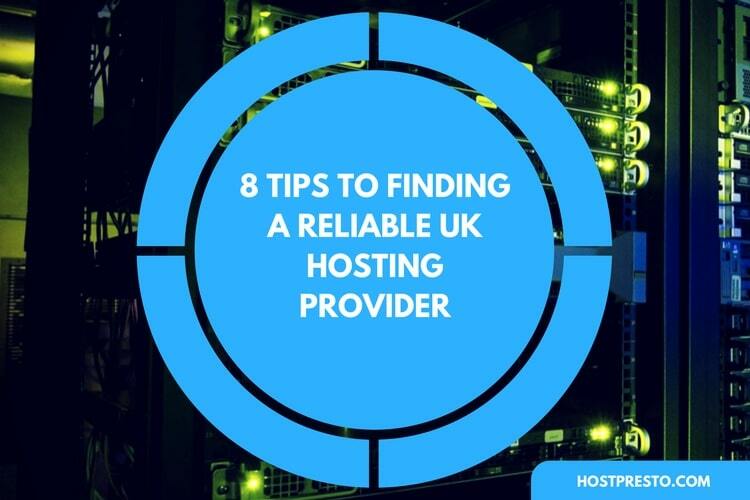 While looking for a suitable hosting provider, you need to have a good idea about the kind of services that are required for your site, than you may look for a suitable provider who meets the requirements and offers a price you can afford. While making your decision for a suitable e-commerce web hosting provider, make sure that the hosting service provider offers good web hosting package useful for small and medium size business. You should look for a professional plan with services suitable for your business, and not a company that is offering services and is experienced only in personal hosting. Also consider other factors such as the security offered by the provider, amount of disk space etc.